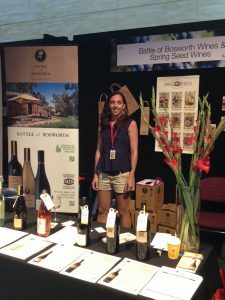 Roxie and I are heading down to the Adelaide Cellar Door festival again this year. Located at the Adelaide Convention Centre, the festival runs for 3 days from Friday the 14th February to Sunday the 16th. 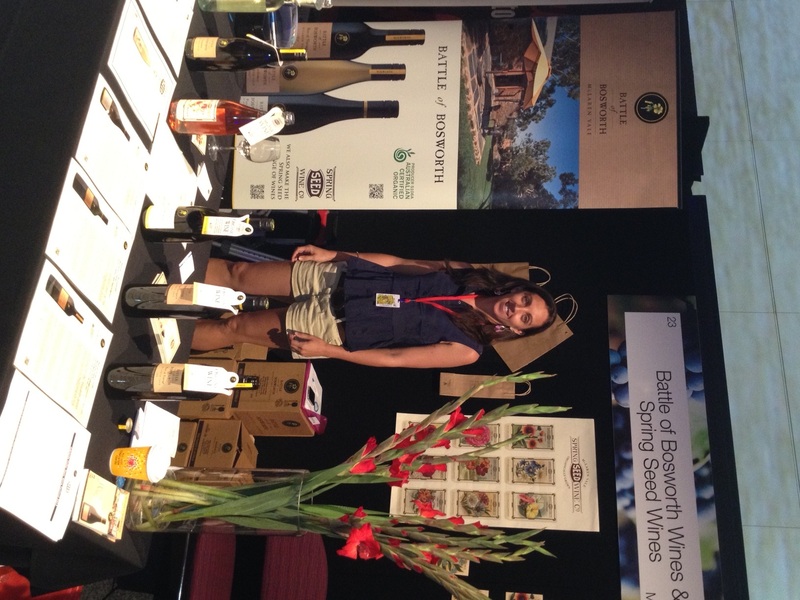 There are well over 150 wineries exhibiting, but obviously you need to come and see us first to say hello. You can see Roxie in the photograph below on the stand from last year, with those magnificent gladioli. You can book tickets here. Hope to see you then!